Dewatering Expertise and Technologies involve the removal of water from solid material or soil by wet classification, centrifugation, filtration, or similar solid-liquid separation processes, such as removal of residual liquid using pressure like a filter press. We are constantly striving to provide our customers the most cost efficient and effective products, services and solutions. Our personnel are skilled in the design, optimization, and troubleshooting of liquid solids separation applications. Spinpro is a factory direct source for geotextile dewatering tubes. 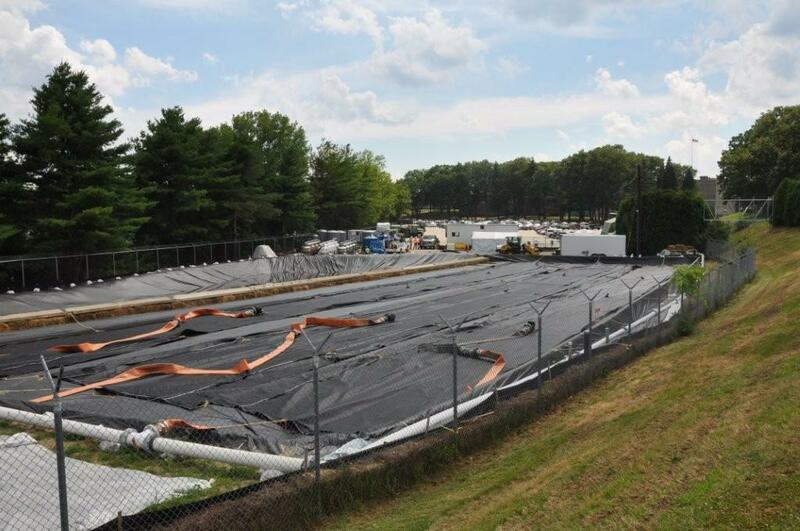 Our high capacity geotextile dewatering tubes are available in polypropylene and polyester in many stock and custom sizes up to 120’′ circumference X 300′ long. We also produce hanging bags for testing, cubic yard bags and roll off dewatering bags for smaller projects as well. 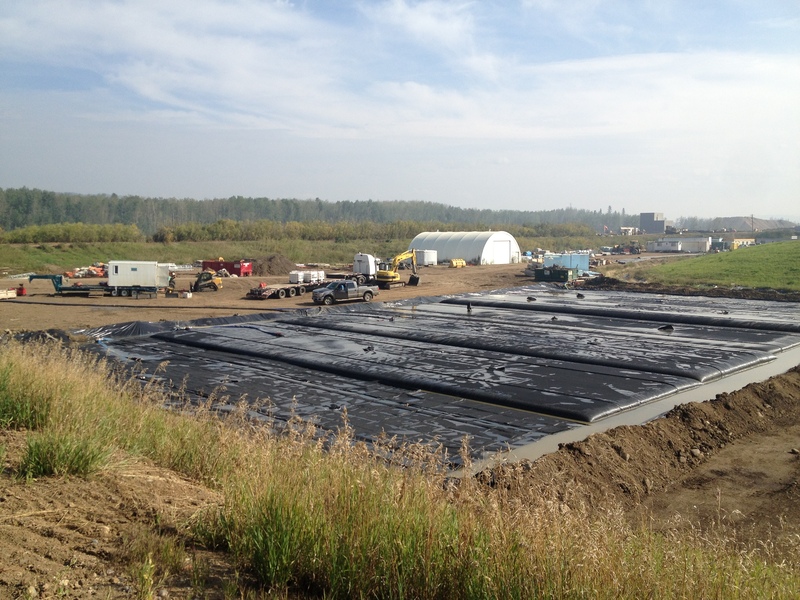 Our support products also include liners, geo-grid, geo-membranes, silt fence, erosion control, turbidity curtains and silt screens. SPINPRO supplies both New & Used Centrifuges that are specifically designed for your application. Our new centrifuge decanters include models for dewatering, thickening, as well as 2 and 3 phase units for oil separation and recovery. Our used units are refurbished with warranty and are available with new and unique upgrades to match your process requirements. Clean dredging promotes the cleanup, restoration or improvement of overburdened, contaminated or degraded bodies of water, including our oceans, harbors, rivers, lakes and ponds, as well as, industrial applications. We also specialize in the removal of accumulated sediments from process ponds and lagoons where there are interactions with liners, aerators, de-fusers, electrical cables, etc.